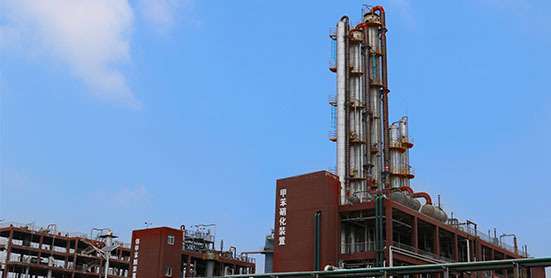 Dye intermediates BU has the world's largest production base of DSD acid ,with DSD acid market share of about 57.4% in the world. Revenue of the Group for the six months ended 30 June 2018 amounted to approximately RMB754.6 million, representing an increase of approximately RMB147.4 million or 24.3% comparing with that in the same period of 2017.Gross profit of the Group for the six months ended 30 June 2018 amounted to approximately RMB256.7 million, representing an increase of approximately RMB100.5 million or 64.3% comparing with that in the same period of 2017. with that in the same period of 2017. 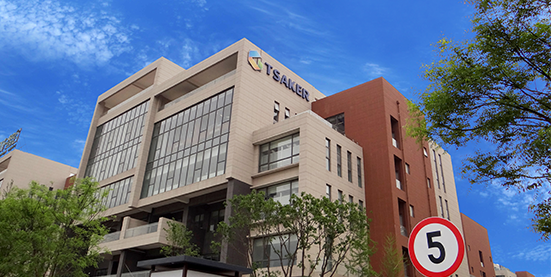 Our operating history can be traced back to 1997,Tsaker was a leading producer of a number of fine chemicals that function as critical dye, pigment and pesticide intermediates in the world. The leasing contract of Dongao Chemicals phase II had been signed. As such, the company's production capacity of mononitrotoluene capacity will readch to 80,000 tonnes. Our major customers have been with us for approximately 9 years on average. In 2015, nearly 43.8% of our revenues were derived from overseas countries.